Hello, and welcome to Entertainium Extra! Our new weekly news round-up feature highlighting some of the bigger, interesting, or just plain weird stories from the past week. 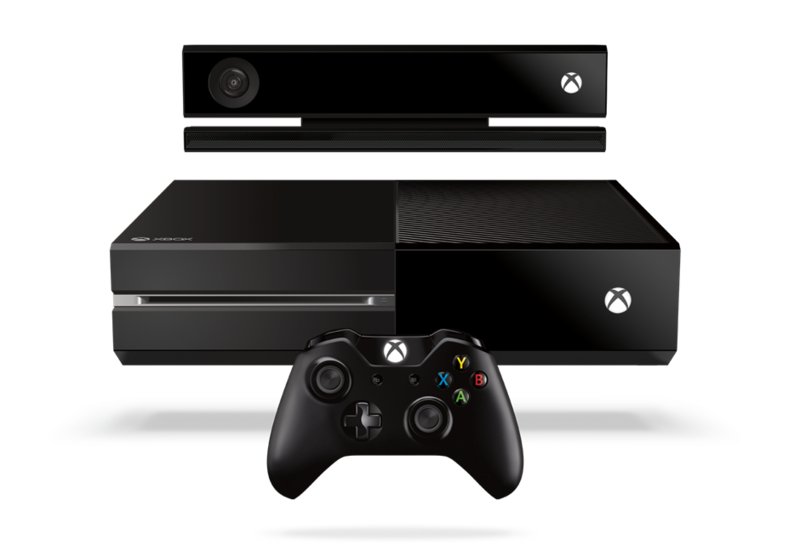 This week saw the news we’ve all been waiting for: new console launch details! Both Sony and Microsoft dropped the news at Gamescom in Germany, which probably marks the first time in a while that the event has held something so huge. Also this week: EA announced that they’re allowing refunds for any and all EA-published games bought through Origin, a beta for Dark Souls 2 is set to start in October (more on that once we get details), and much more. So, without further ado, let’s get to it. Tuesday saw Sony’s Gamescom press conference, wherein they announced a suite of new indie games for the system (full list here) and, of course, the launch date. 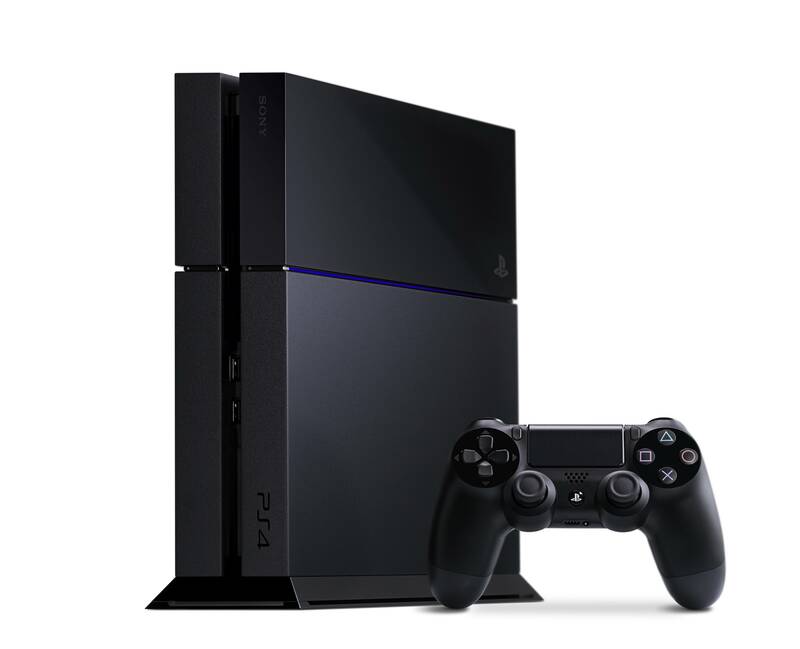 The PlayStation 4 lands in North America on November 15, Europe getting the machine later that month on the 29. Bit unfortunate they couldn’t achieve a simultaneous worldwide launch, but whatever. Least we know when the damn thing’s out now. Games on the downloadable front haven’t been revealed yet, but as it stands, that’s a rather weak launch. Only things that jump out at me are Watch Dogs, Knack, and I guess maybe Killzone? And that’s only because I’ve got friends who play hell of Killzone. And even those don’t seem like games I need to have on day-one. (As a consumer, I mean. As press, I know I’m gonna need one of these things at launch.) The rest seem okay for the novelty of seeing them run better (Assassin’s Creed 4 looked real fine on PS4 at E3), but are hardly anything to drive sales. The conference had a few other small interesting points of note, such as the Vita’s price being cut to $200, a new PlayStation 3 model also priced at $200 (though it seems like a waste given the 12GBs of flash memory), Borderlands 2 coming to Vita (what? ), and a sort of “upgrade” program for anyone who buys games like Call of Duty or Assassin’s Creed on PS3, wherein they’ll receive a “significant” discount on digital versions of their PS4 counterparts. But overall, unless you’re into indie games (like myself), the conference was light on any massive announcements. On that point, though: I continue to be impressed by Sony’s incredible outreach toward independent developers. A system that promotes something so unusual as Everybody’s Gone to Rapture from thechineseroom (Dear Esther) is doing something right. Really hope Nintendo and Microsoft are able to up their game on the indie front. The more outlets they have, the better. A healthy lineup to be sure. Surprising number of exclusives, especially. No word on the downloadable front, of course. Probably going to keep that quiet until we’re on the verge of launch. Below, from Capybara Games, is one of the few Xbox One games that has me interested in the system (D4 another one). The sooner I know when that’s out, the sooner I start seriously prepping to buy one of these. On the announcement front, little of note. The Division from Ubisoft will receive Xbox One exclusive content, Mojang’s Cobalt will be arriving on both the XONE and the 360, PopCap’s games — Peggle 2 and Plants vs. Zombies: Garden Warfare — will be timed Xbox exclusives, and Fable Legends was announced. Actually, Fable does sound intriguing. Reports state the game has a sort of Dungeons & Dragons thing going for it. It’s cooperative-based, with four players working together hacking and slashing through hordes of foes. Except, there’s also a fifth player who observes the action from afar, placing enemies and making them more or less aggressive, as well as setting traps and bosses to impede other players’ progress. Seems cool. Might finally try Fable now. Only wish they had elected to show gameplay. Rumors indicate Valve working on a trade-in system for games through Steam, but given Valve’s tendency to take their sweet ol’ time, who knows when we’ll ever see that come to fruition. EA, luckily, has got us covered. 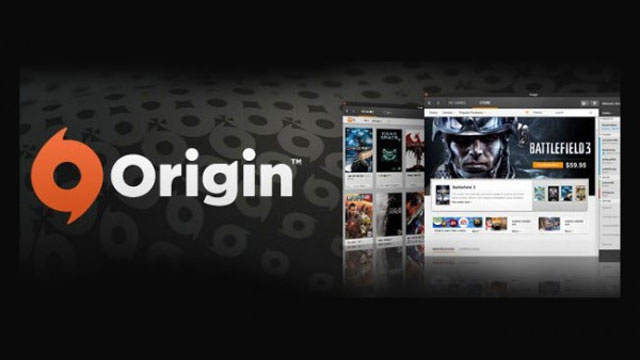 This week, EA introduced the feature to return games to them through their digital storefront Origin. You can now get full refunds within the first 24 hours of launching the game, seven days of when you bought it, or the first seven days after the game’s release should you have pre-ordered. Just answer a quick questionnaire and the game disappears from your library and the money back to your bank account. Right now it’s only for EA-published games and in only 20 countries. EA expects the service will be available worldwide by September. Consumer rights with digital goods have always been a bit sketchy, so it’s great to see someone finally taking some steps to make things fair. Smart move on EA’s part.